P.S. 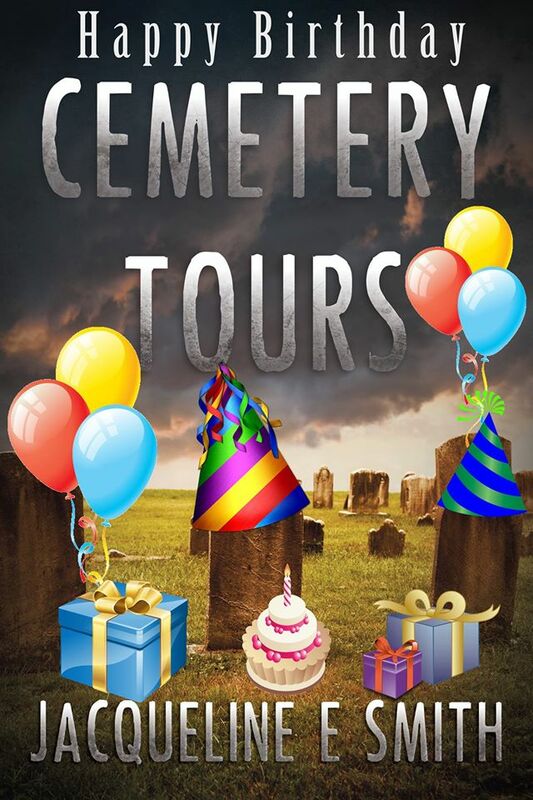 LOVE your decorated Cemetery Tours book cover! LOL, cute!!!!!! Thank you, Ben! That means a lot! You’ve got the brains and talent, Jackie Lantern! 🙂 Only a matter of time.